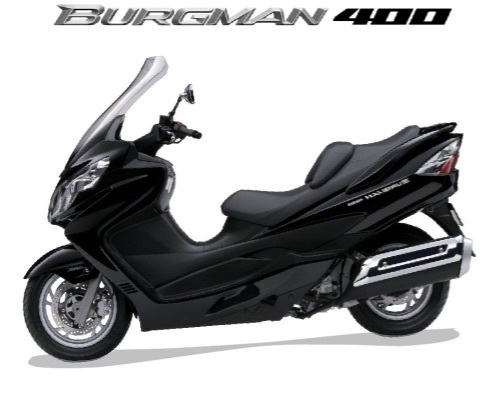 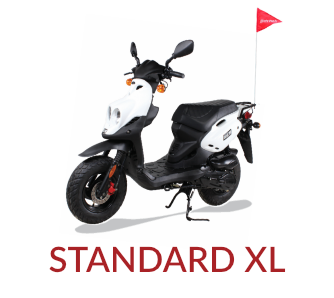 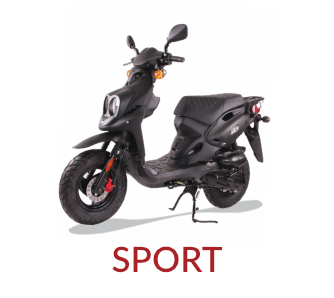 The Burgman 400 is the ultimate scooter for style and performance. 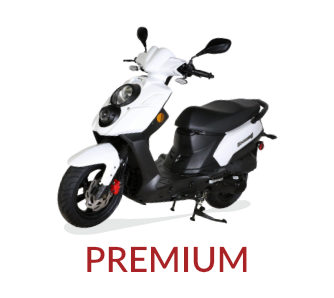 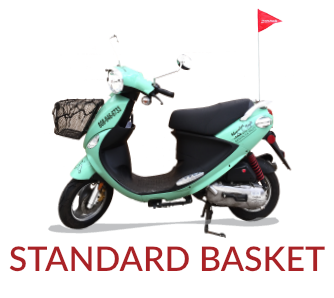 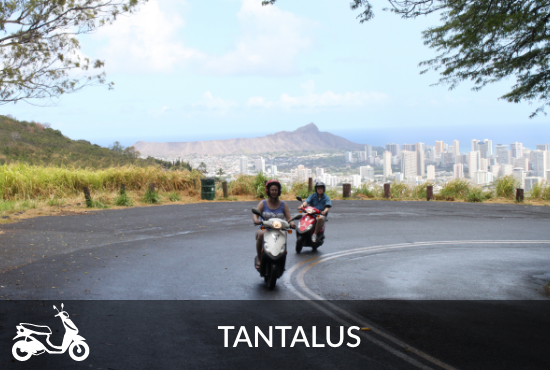 With a crisp throttle and a 400cc engine, it is a blast to ride around town. 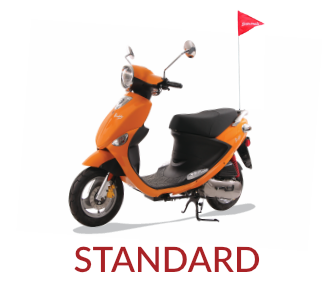 The plush suspension, stepped seating, and adjustable backrest offer supreme comfort. 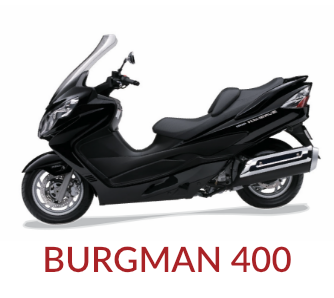 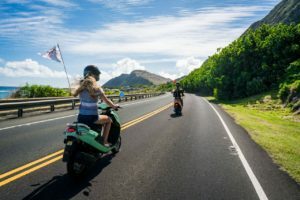 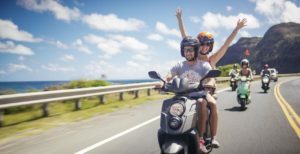 Burgman scooters combine all the fun and freedom of full-size motorcycles with style, comfort, and cargo space.